A home should serve as a place of inspiration and creativity. For some, an impressing sea view and clear blue skies replenish their souls, while others find solace in the history and ancient charm of a historical estate. Whatever property you are interested in, we are sure you will find something appealing with us. 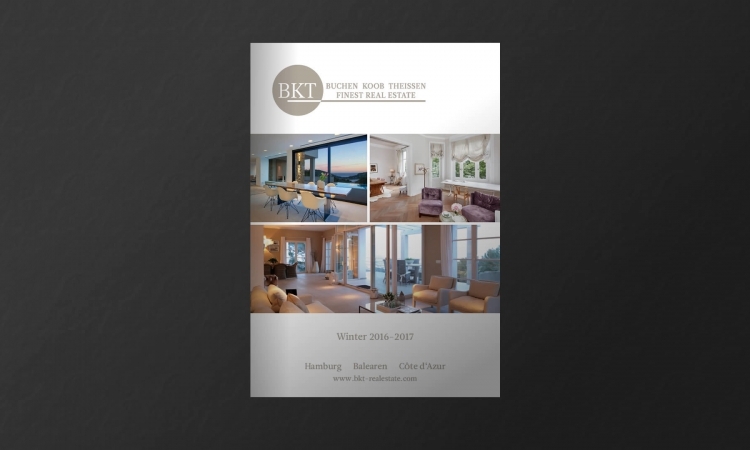 With nearly 20 years of real estate experience, we have become a leading service provider specializing in helping our clients to buy and sell premium properties in top locations between Hamburg, Côte d’Azur and the Balearic Islands. If you are interested to purchase or sell a property, please do not hesitate to contact us. We are looking forward to greeting you in our office in Hamburg.